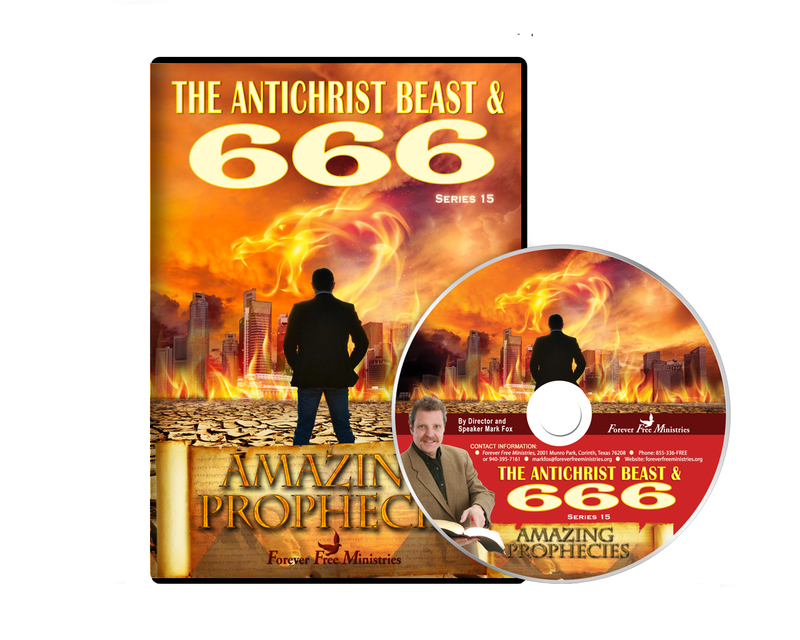 Brace yourself as you hear the sobering and inescapable truth of the identity of the AntiChrist beast of Revelation! You cannot understand what the mark of the beast is until you know who is the beast of Revelation 13! You will discover then clinching clues all concentrated in Revelation 13! 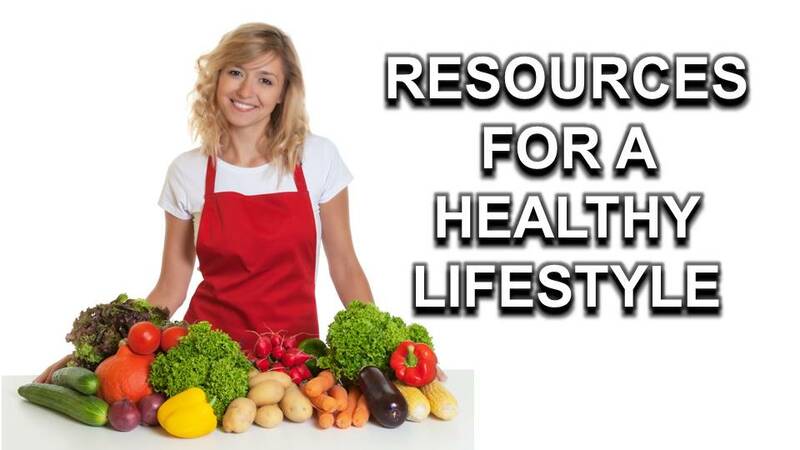 You will discover what the Bible means: “the deadly wound was healed” of the beast! You will discover the meaning of the mysterious infamous number 666! 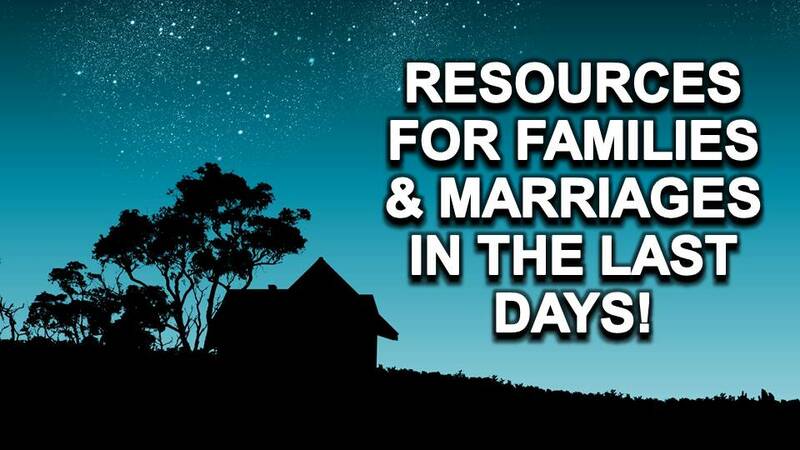 You will discover if the AntiChrist beast if front and center in the daily news! 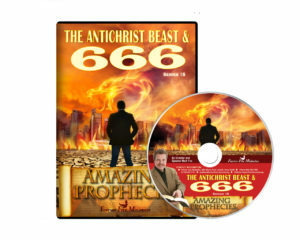 You will discover just how popular and powerful the AntiChrist beast is today! 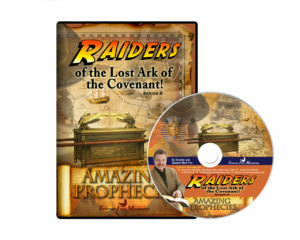 Series 6 Raiders of the Lost Ark of the Covenant!